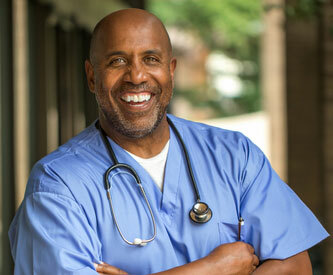 All-Around Home Health endeavors to give flexibility and convenience to our consumers. One of the ways AAHH does this is in our payment/billing procedures. The Agency offers a variety of plans for payment while always striving for billing/payment improvements. Billing for services is on the 1st and 16th of each month. Payment is due upon receipt and late after 10 days with a late fee of $25.00. Services may be stopped after 15 days if no payment has been made. Payment may be made by check, credit/debit card, or insurance. Supervisor will hand deliver to the consumer the invoice on 1st and 16th and scan consumer card for payment. Invoice will be emailed to consumer on 1st and 16th. Supervisor will pick up check by appointment within one week. Supervisor will hand deliver to the consumer the invoice on 1st and 16th and pick up check for payment. Invoice will be emailed to consumer on 1st and 16th. Consumer files for insurance and pays Agency directly as private pay by one of the methods above. Invoice will be emailed to consumer on 1st and 16th. Agency files for insurance and receives payment directly from insurance. Consumer pays privately for what the insurance does not pay. An initial deposit may apply.